“HOPS 4 HUNGER” updates and menu! No reservations, must be at event in person, one bag per tier per person per day while they last. 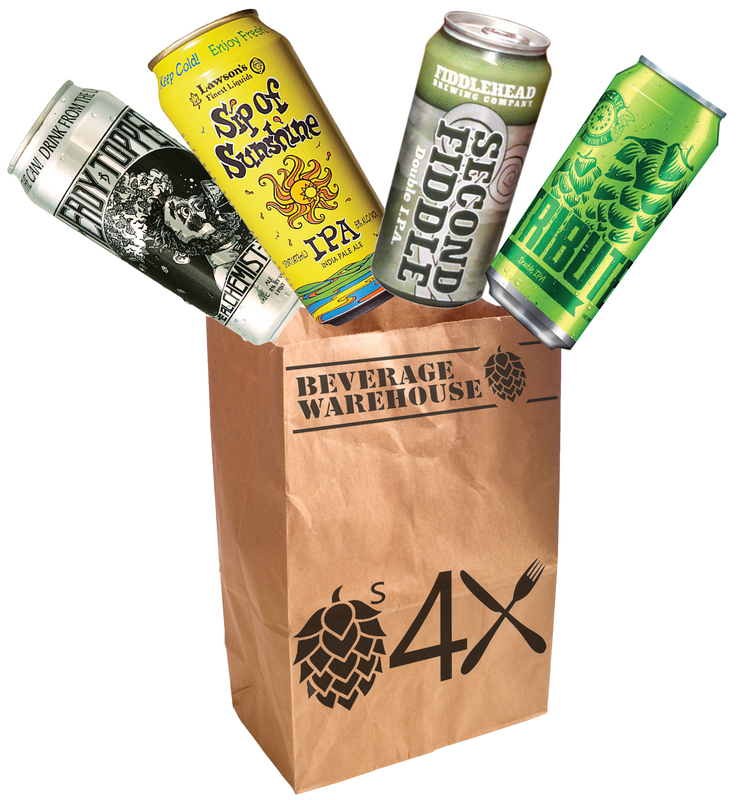 The Beverage Warehouse has partnered up with local industry friends to raise money for hungry neighbors during the holiday season in their new “Hops for Hunger” program. 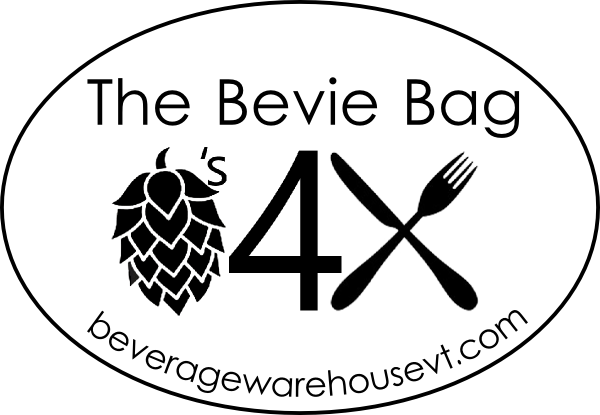 All profits from “Bevie Bags”, gift card raffles, and other gift packs will be donated to Winooski and Burlington Food Shelves. $2,400 donation – We are pleased to announce that Leunig’s Bistro & Café Lounge has added a $10 Gift card to EVERY SINGLE one of the 240 $20 bags! $1,000 donation – Hen of the Wood’s donated 5 $100 & 10 $50 gift certificates! Mac’s Market – Mac’s Market is not only is giving us a better price on Turkeys they are storing it all for us as well! Over $5,800 – That’s the amount expected to be raised just by the main and side dish menu! Accepting Monetary Donations – Consider bringing in an extra few bucks (or more!) to donate to the cause when picking up your bag of world renowned Vermont beer! Accepting Food Donations – We now are accepting non-perishable, non-expired (check yo dates!) food items. 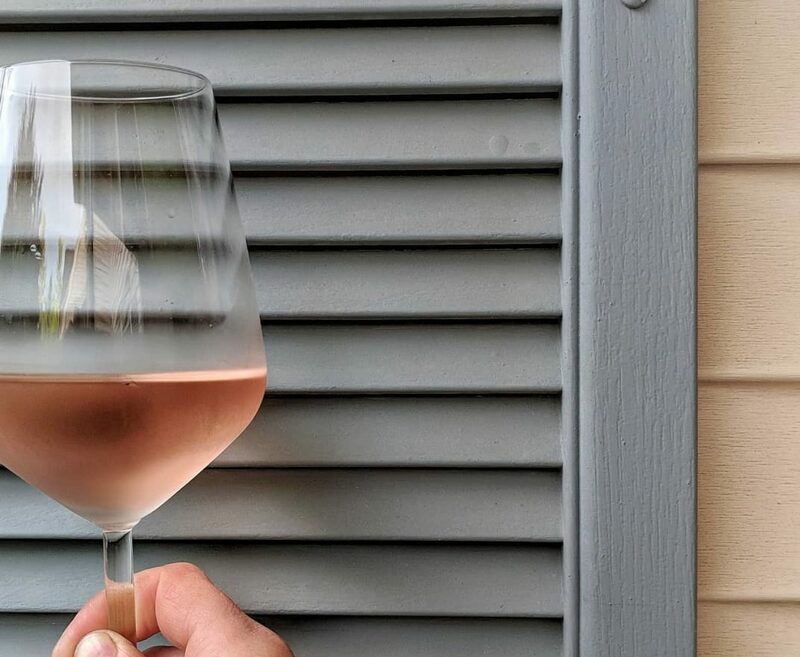 Join us in giving our friends and neighbors a needed boost! New Menu – 4 tiers of delicious Vermont-ness! Only 5 Available – $200 from EACH BAG goes to the Food Shelf, a $1,000 donation! 10 Available – $100 from EACH BAG goes to the Food Shelf, a $1,000 donation! 5 Available – $35 from EACH BAG goes to the Food Shelf, a $175 donation! 240 Available – $9 goes to the Food Shelf, a $2,160 donation! 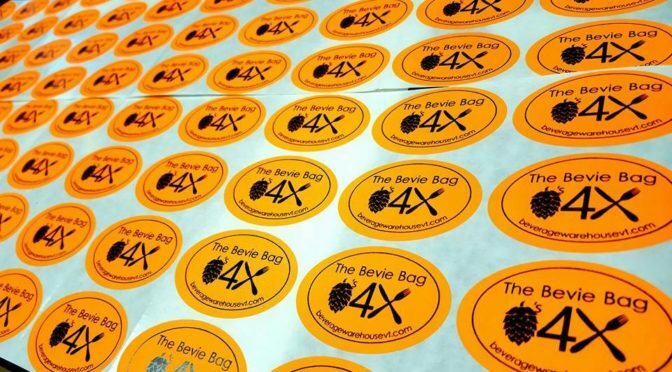 *Please check your $20 Bevie Bag ASAP, we’ve been working so hard and missed getting a Leunig’s Bistro & Café Lounge gift certificate in one of those – mea culpa.